Do you want to get better in windsurfing, to relax and enjoy the journey? Come and join our coaching team! For 2017 season we are looking forward to again enjoying the great wind and waves conditions that Moulay Bouzerktoun offers. 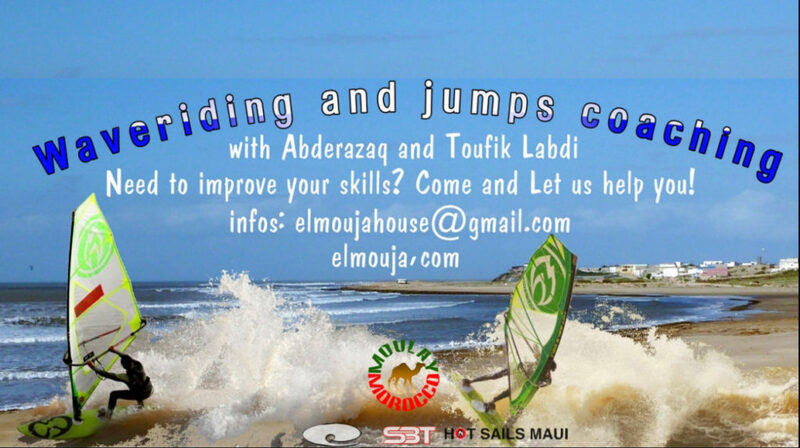 From beginning of April till first week of September Toufik and Abderazaq will be coaching intermediate and advanced windsurfers, with their use of video camera’s feedback, and land and water exercises; (among other advantages) will facilitate the task of helping every passionate windsurfing learner to step forward. 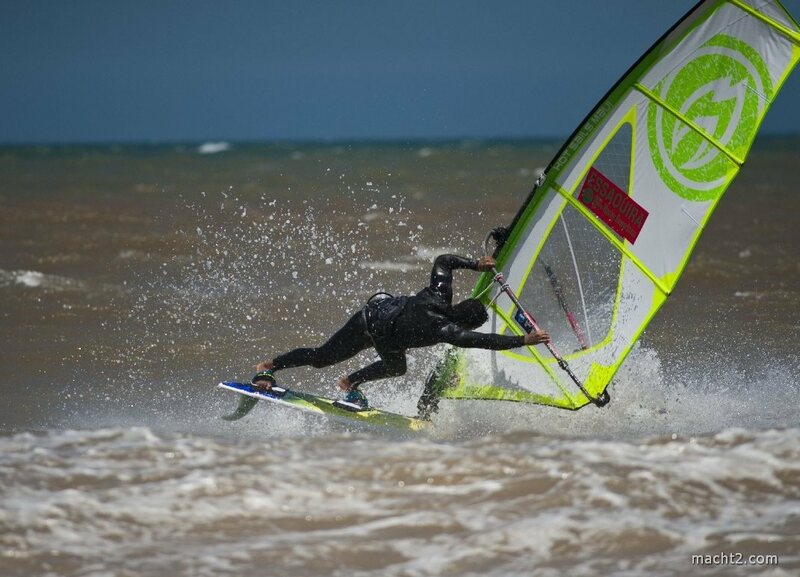 It is the best chance to having a really great windsurfing holiday in Morocco with top quality of wind and waves conditions. Everything from coaching, rental/storage, food and accommodation are available at special prices! Contact us for more info about our options and prices.